Together we connect to advance careers, equity and opportunity for women everywhere. Our network expands beyond our Members by creating accessible programs, events, and resources inclusive to women on their professional journey towards leadership and for those who seek our partnership towards creating change in the workplace. 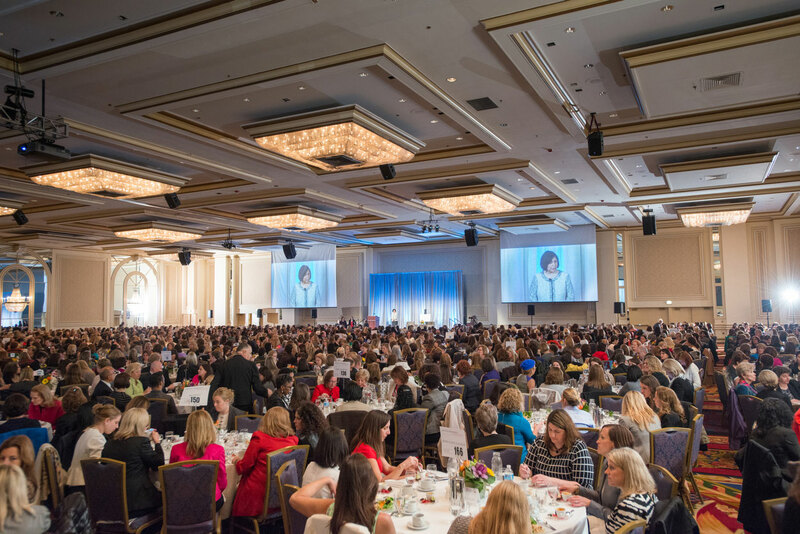 Please join us for the Women in the Forefront luncheon on Friday, June 28, as we hear from three groundbreaking CEOs on #WhatItTakes to get to the top and excel in today’s complex and competitive business environment. We contribute to closing the “achievement gap” by offering programs for Young Women Leaders that offer insight and guidance from our Members and our broader community.